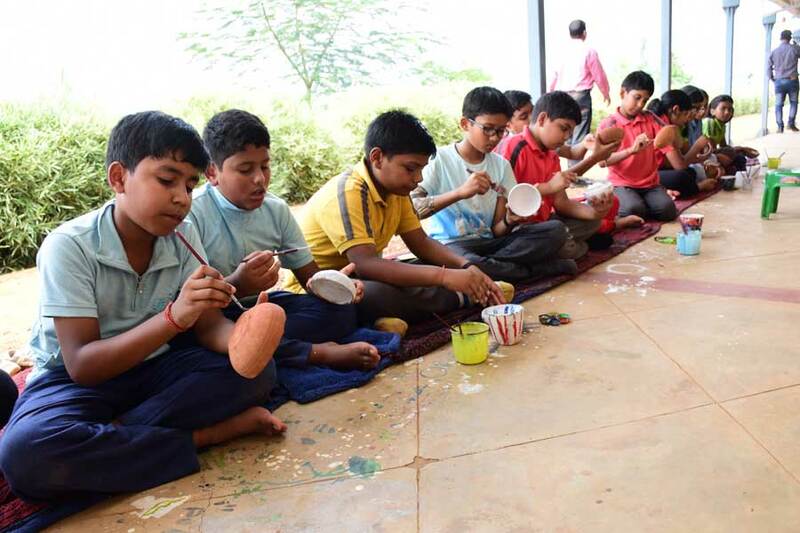 Every child is a leader; the little commandos of SAI International Residential School underwent military crash training in its Netritva/ Leadership camp at the foothills of the Chandaka forest of Bhubaneshwar. 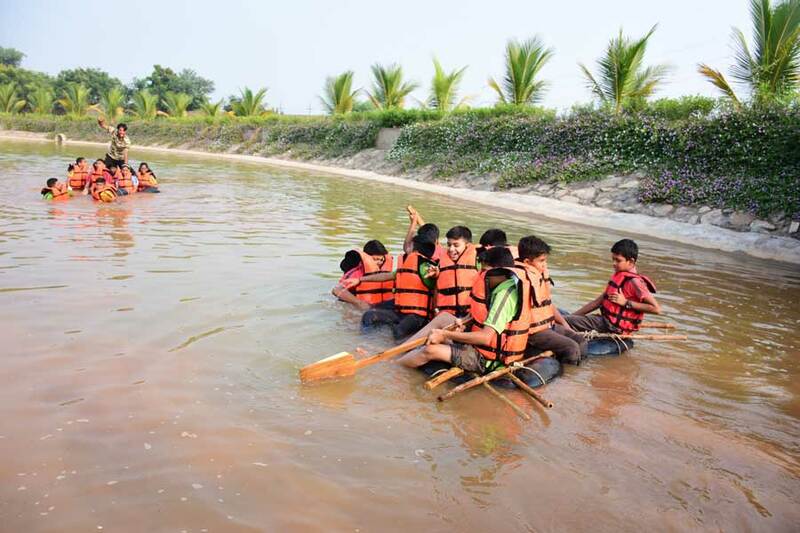 The main aim of the leadership camp is to harness the leader within each child. The boys and girls of classes V to VII assembled at the cottage early morning at 5:30 AM, after trekking they had self prepared noodles and then went for river rafting. 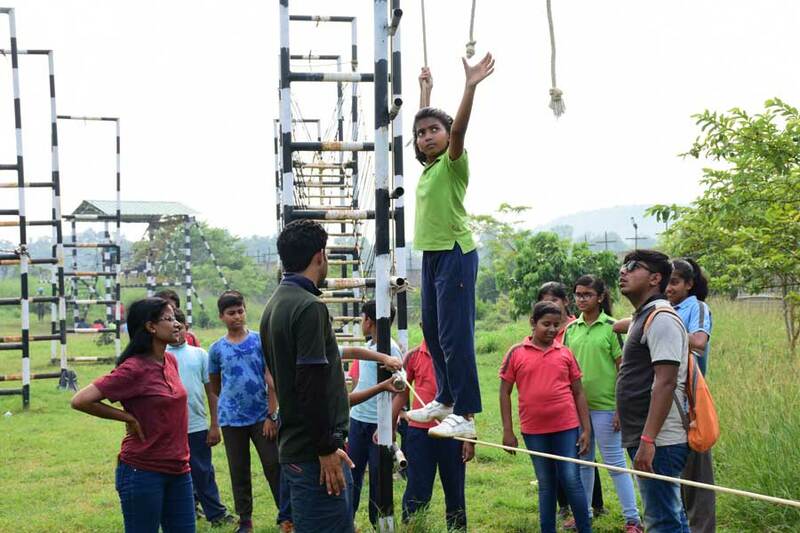 The training included Zip –line, Pottery, Freefall, Rappelling, Army obstacle, Burma Bridge and Thinking ability classes. After the activities students attended the valedictory ceremony followed by dinner and the day ended with dancing around the bonfire. 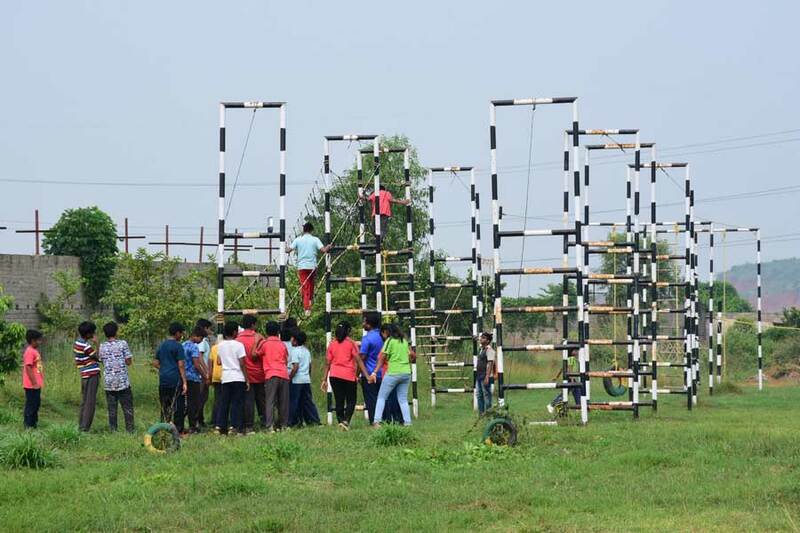 Adventure sports ishighly motivational for students. It increases productivity; make them adaptable to different situations and surroundings. It also instills confidence, builds team spirit, friendship amongst each other. It maintains the physical and the mental balance of the body. Children loved each movement spent at the camp.